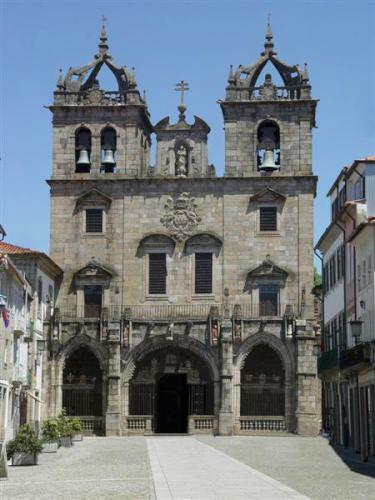 The city of Braga is famous not only for its history and ecclesiastical traditions, but also for its rich cultural heritage. A cultural tour of Braga makes for a journey through the annals of time, from the pre-Romans to the present day, with a strong emphasis on the uniqueness of Portugal’s oldest city. The Cathedral is a stopping point on many Braga’s sightseeing itineraries. There is more to see than the Cathedral building itself, however: head for the upper floor to the Cathedral’s Museum of Sacred Art to admire some of Braga’s most precious artworks from throughout the centuries. The collection includes elaborately carved choir stalls dating from the 18th century, embroidered vestments dating from the 16th, 17th and 18th centuries, a statue of the Virgin with its origins in the 14th century, a chalice dating from the same period and a whole host of other Gothic delights. Those with an interest in religious art and artefacts will be equally well catered for at the Tibaes Monastery, which has been transformed into a museum and study centre. The Tibaes Monastery started life in the late 9th century and received the Carta do Couto from Count D. Henrique in 1110. 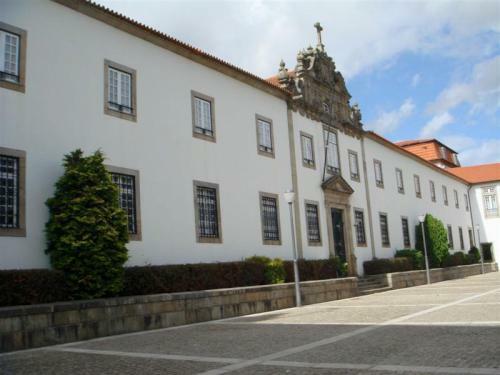 It was the home of the Sao Bento, or Benedictine, monks, but was bought by the Portuguese Government in 1986 and transformed into an important heritage museum dedicated to the history of the Benedictine order in Braga. Moving away from religious art and artefacts, there is plenty more to interest and excite on your cultural tour of Braga. The Biscainhos Palace dates back to the 17th century and remained in the hands of a moneyed Braga family for some 300 years. 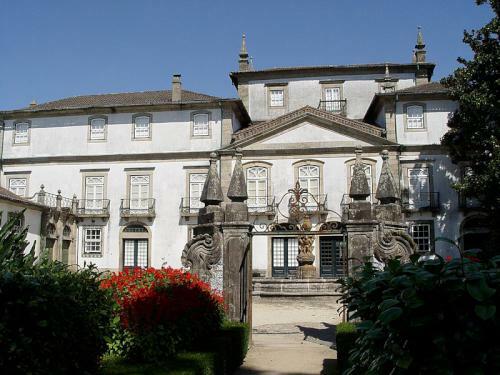 Located right in the heart of Braga and surrounded by exquisitely landscaped gardens, the museum of the Biscainhos Palace boasts painted and ornamental ceilings and panelled walls with neoclassical tile designs. The building is of interest in its own right for its baroque finery and decorative enhancements, which were added over the following years. Inside there are a number of exhibition rooms showcasing attractive pottery, glassware, paintings, sculptures, silverware, textiles, and porcelain. From the Biscainhos Palace, we move on to the Pio XII Museum, which houses a huge collection of works by the renowned artist, Henrique Medina. Considered one of the greatest portrait painters of the 20th century, Medina was born in nearby Porto in 1901 and studied at the city’s school of fine arts. During the modernist period Medina was something of an academic painter but achieved international acclaim when he turned his hand to portraiture later in his life. The Pio XII Museum collection of works by Medina consists of 50 oil paintings and 20 drawings and is the largest collection of his works anywhere in the world. In addition to the works by Medina, the museum showcases paintings and sculptures by many other artists, as well as ceramics, textiles and jewellery from throughout the ages. 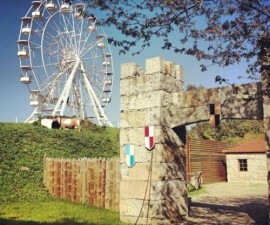 The collection is spread over five floors or a medieval tower and curated to narrate the history of Braga. 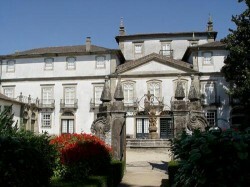 The first period showcases the Bracaros until the time of the reconquering, the second showcases the medieval period, the third the renaissance, the fourth the embellishment of the new renaissance spaces, including the works of the renowned architects Andre Soares and Carlos Amarante, and in the fifth the collection culminates with a showcase of Braga as it is today. For those with an interest in Archaeology, head to the D. Diogo de Sousa Museum, named after the former archbishop of Braga of the same name, who was one of the leading protagonists in the remodelling and renovation of the city during the 16th century. Commonly known as the Museum of Archaeology, it is located within easy reach of Braga city centre and brings together a number of important collections that were previously privately owned and held individually by the local landed gentry, as well as by other individuals and organisations. 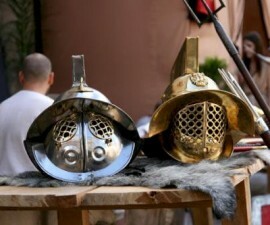 These days, it also serves as a major institute for education and research, but the Museum of Archaeology remains a popular visitor centre for anyone fortunate enough to spend a day or more in the attractive city of Braga, Portugal. 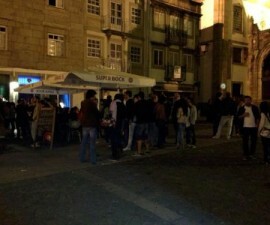 Braga culture is not simply limited to its daytime attractions. 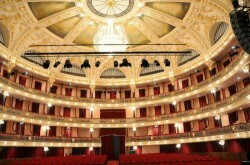 The newly restored Theatro Circo is one of Braga’s biggest attractions. 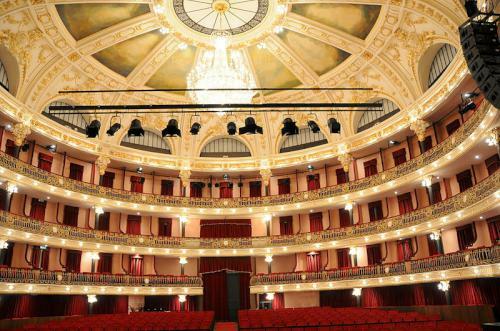 This grand old building, steeped in history, now plays host to presentations, plays and performances on all manner of subjects for the young and old alike, making the Theatro Circo a must-visit destination for anyone spending more than a day or two in Braga.